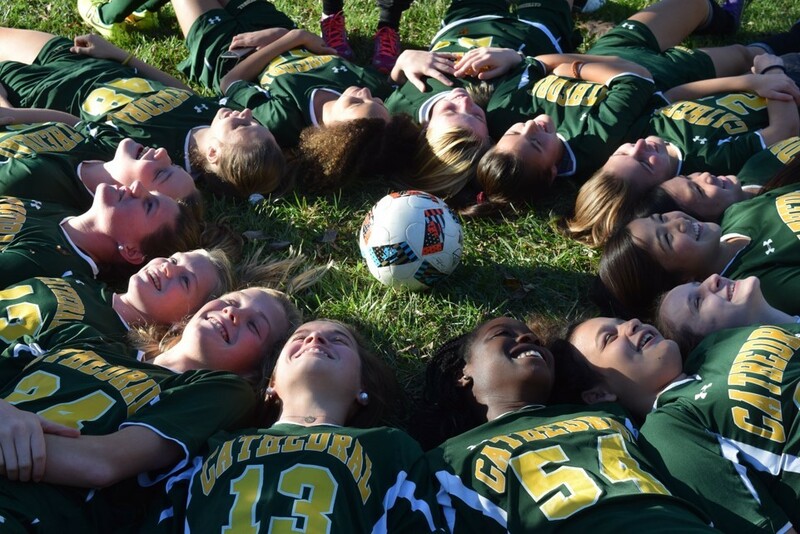 In keeping with the vision and mission of School of the Cathedral, the athletics programs here at the school are designed to challenge our students to become creative problem-solvers, leaders, and to live a life in Christ through Integrity, Service, and excellence anytime our students step on the playing field. 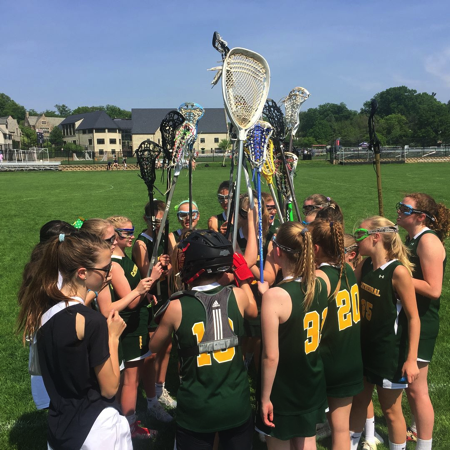 Students from graders Kindergarten through the Eighth Grade are encouraged to participate in our school sponsored sports of soccer, basketball, and lacrosse. 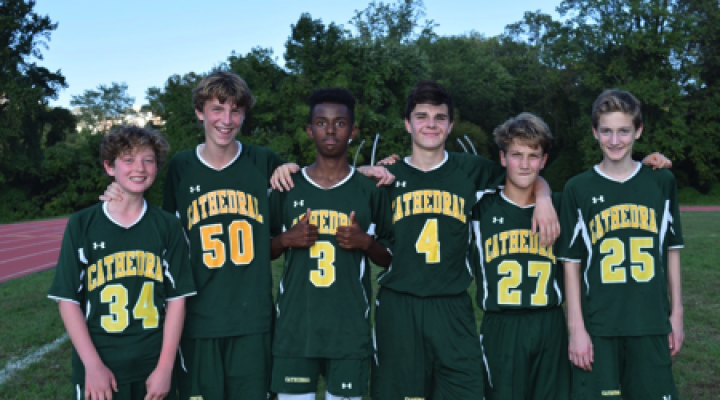 Each fall students are encouraged to participate in at the soccer program at School of the Cathedral. All teams play in the CYO league while the Middle School soccer programs also play rival private schools in the area. During the winter, students at School of the Cathedral have the opportunity to try out for the Basketball teams! 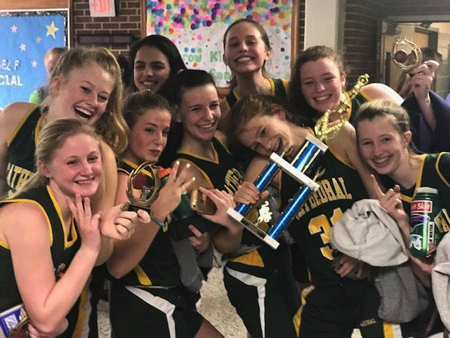 All the teams at School of the Cathedral compete in the CYO League while our Middle School Basketball teams also play private schools in the region. Starting in Kindergarten, students have the ability to participate in lacrosse at School of the Cathedral. Kindergarten through the Second Grade Students participate in lacrosse clinics, while our Middle School students play against other Private Schools located in Maryland! Please call Athletics for weather updates, questions about team schedules, etc.